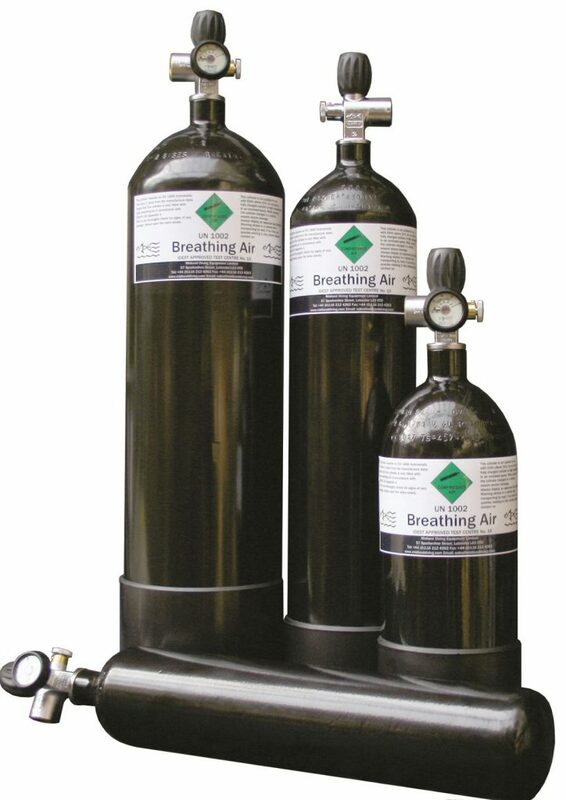 Wighill Park Guns | Products | 4 Litre Air Cylinders 300 Bar Filling Kit. 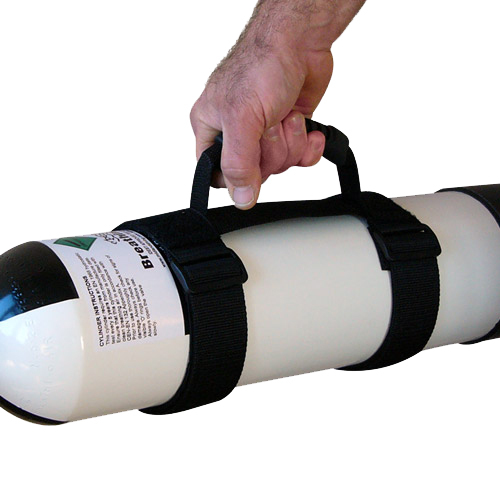 A 4 litre 300 bar air cylinder. The micro bore hoses connect to most air guns. A 4 litre air cylinder will give on average 900 shots. All bottles in the shop are sold full at no extra charge. Cylinders in test can be filled whilst waiting during our opening hours. Best Fittings Cylinder Anti-Roll Kit. 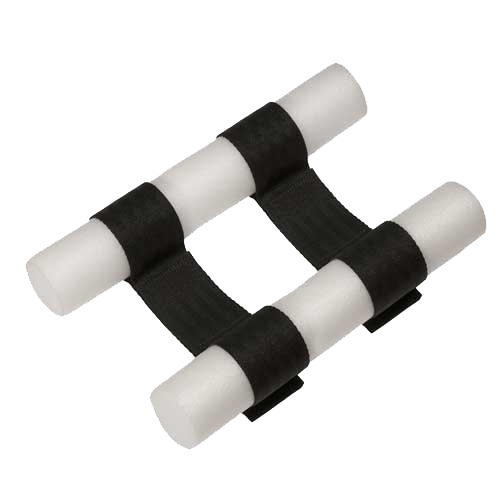 Best Fittings Cylinder Carry Handle.